At the TriviaWorks, we create the ultimate interactive quiz experiences. We work with venues to create awesome nights out for their patrons. We work with trivia hosts across Australia and New Zealand to put amazing content in the hands of amazing hosts. And we love doing it! 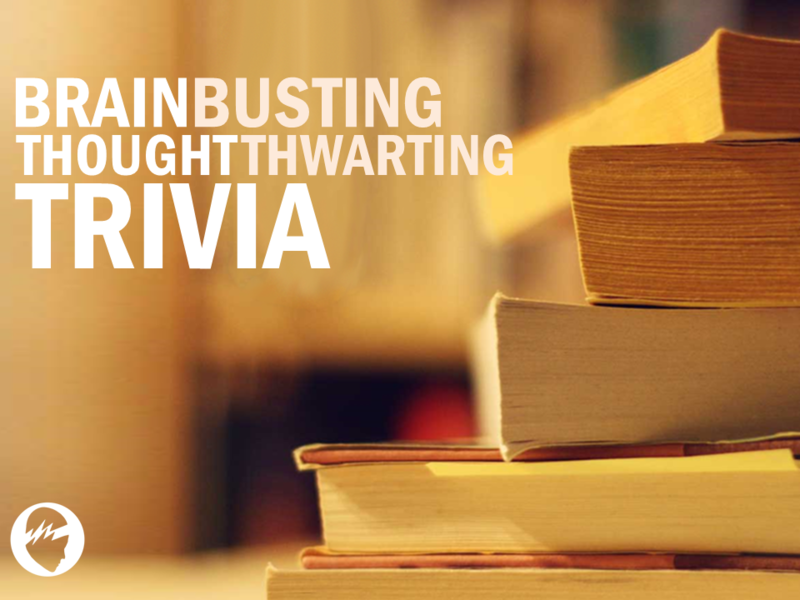 Lead by the O-vation Group, the TriviaWorks is a consortium of the top trivia companies across Australia and New Zealand. With decades upon decades of experience and over a hundred games a week running in pubs and clubs all across Australia and New Zealand, you know that you can trust the TriviaWorks Network of hosts to offer the best trivia experiences possible. We create and distribute original content produced both in-house and by our network of Affiliates – content that is only of the highest quality possible.